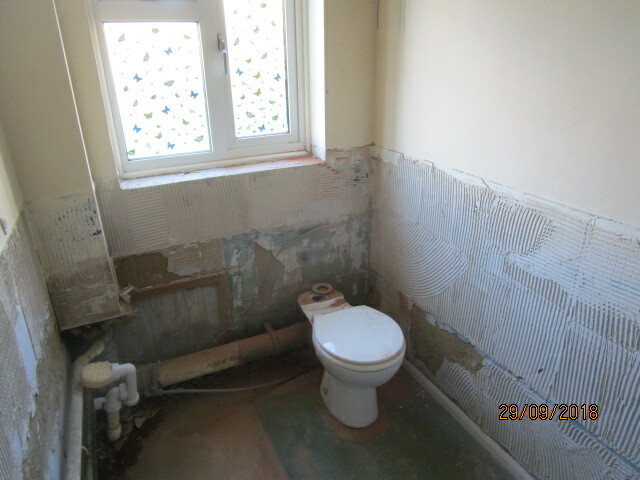 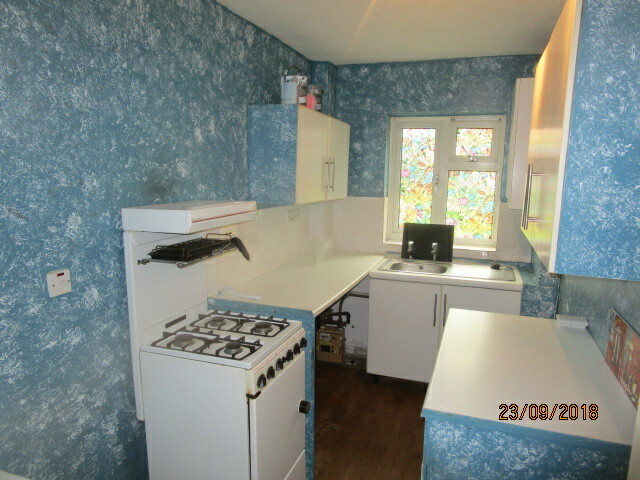 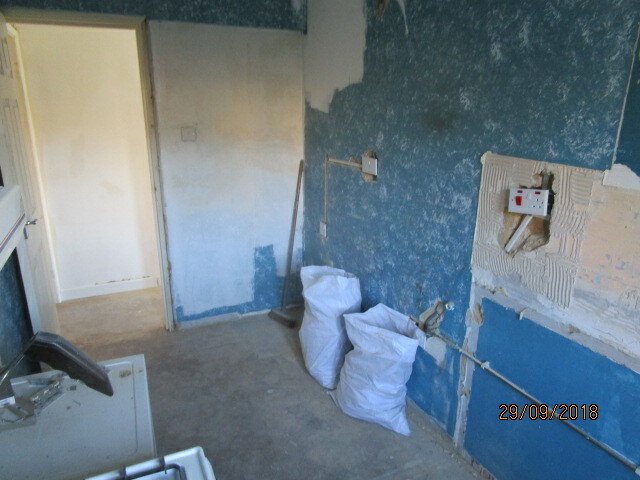 The property had been previously rented when it was acquired but was showing its age! 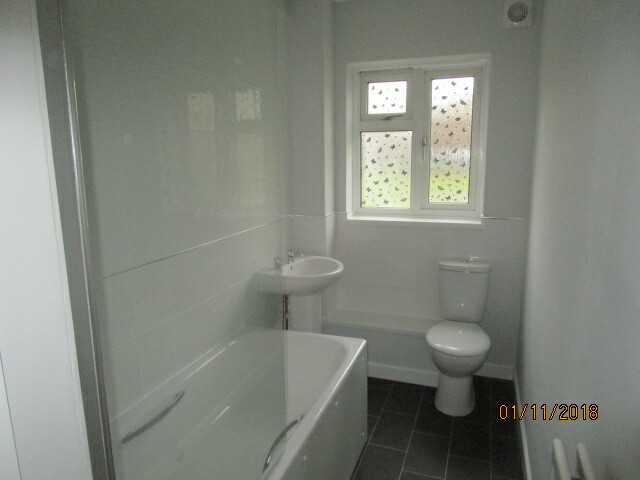 We were retained to manage the refurbishment process on a strict budget and a timescale of just 4 weeks. 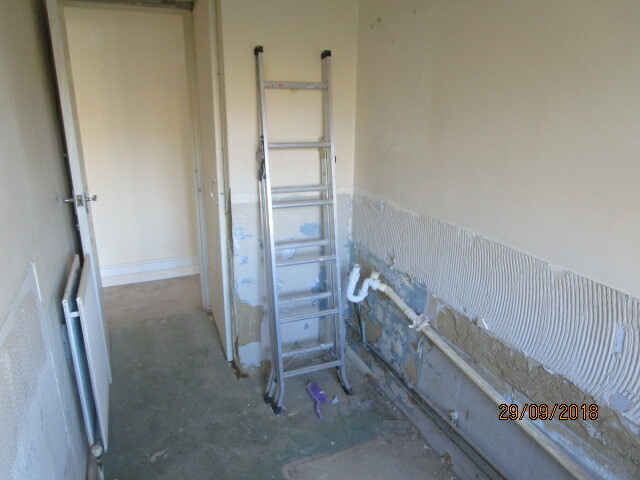 The works required were heating and wiring upgrading, some window repairs and a full refurbishment including Kitchen and Bathroom. 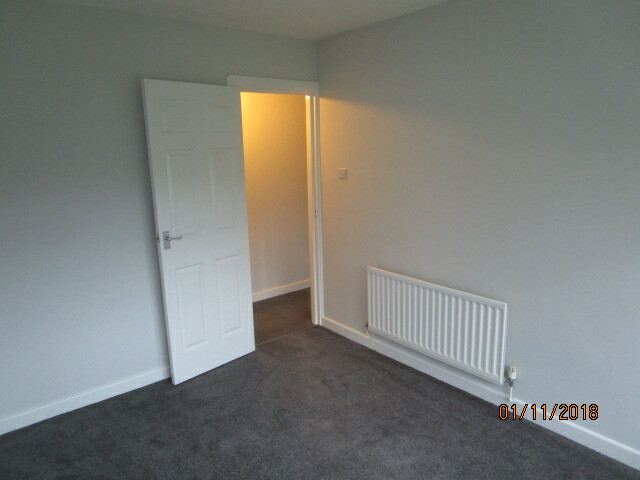 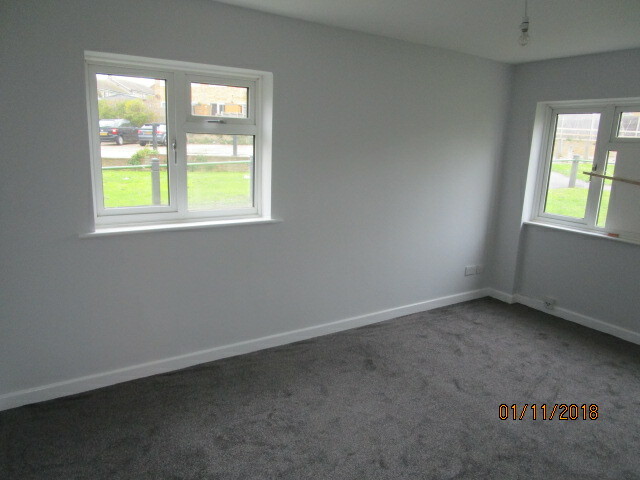 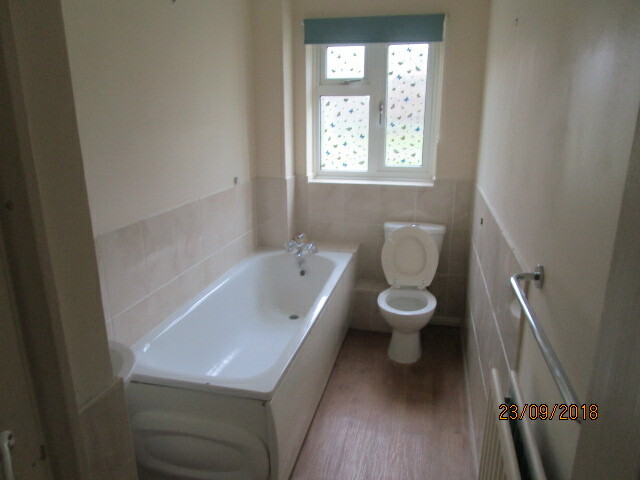 Although it was a close run thing the project was completed on time and on budget with the tenant moving in the day after the works were completed. 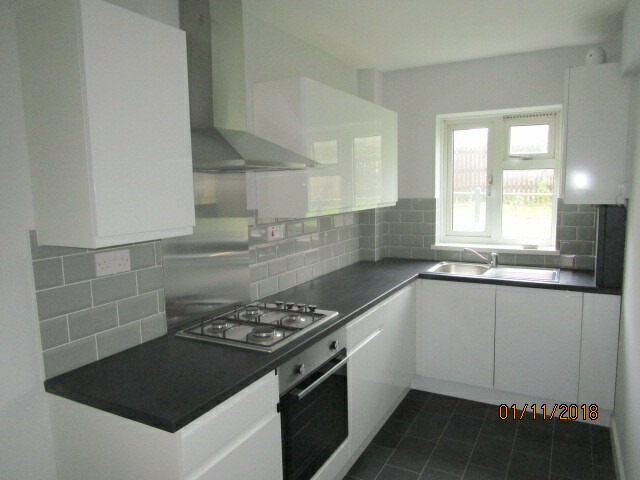 The property is now a delightful one bedroom apartment providing contemporary and comfortable living.